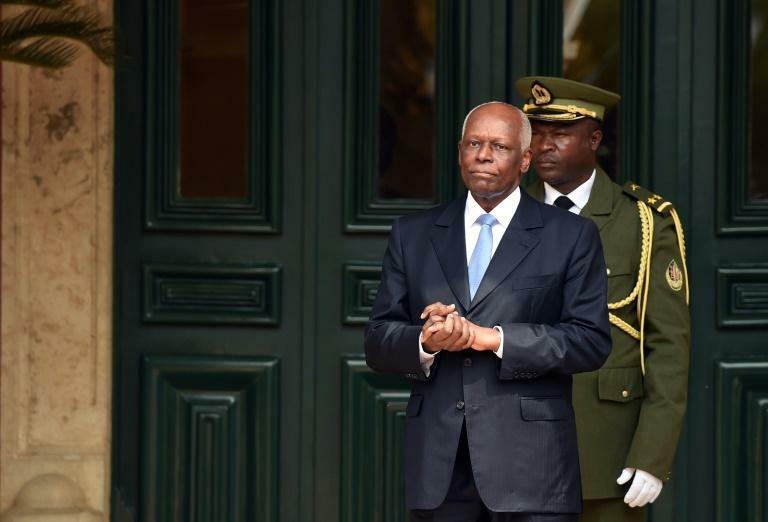 When former Angolan president Jose Eduardo dos Santos stepped down as leader of the country's ruling party Saturday, it concluded a career dominated by an unrelentingly authoritarian style. "This is my last speech as President of the MPLA position that I exercised since 1979 when I was called to replace comrade Deceased Agostinho Neto, it was not an easy replacement," dos Santos told more than 300 delegates of the People's Liberation Movement of Angola (MPLA) gathered in an extraordinary congress in the capital Luanda. "I never wanted that position and I did not think that I could remain in this position for many years but circumstances forced me to do so." "I leave here my thanks to everyone and wish the congress to succeed." Though seldom seen in public, he was a looming presence in daily life for as long as most Angolans could remember, maintaining fierce control over the country throughout its devastating civil war and recent oil boom. Dos Santos first became president and leader of the ruling MPLA party in 1979. He was Africa's second-longest-serving leader -- one month shy of Equatorial Guinea's Teodoro Obiang Nguema. Since stepping down as president in September, tensions with his successor and former defence minister Joao Lourenco, 64, have emerged with the younger man pursuing new policies that challenged Dos Santos's legacy. But Dos Santos, 76, remained at the helm of the oil-rich country's People's Movement for the Liberation of Angola (MPLA) party, where real power is seen to be vested. Until the 27-year civil war ended in 2002, Dos Santos presided over a country torn apart by conflict as his government fought rebels led by the UNITA group. He has been credited with leading Angola out of the war, moving away from hardline Marxism and fostering a post-war oil boom and foreign investment surge that has transformed central Luanda. But his rule was also criticised as secretive and corrupt, with Angola's citizens suffering abject poverty as his family and the elite enriched themselves. Dos Santos was "an accomplished and shrewd economic and political dealmaker with an instinct for political survival," according to Alex Vines of the British think-tank Chatham House. He is married to former air hostess Ana Paula, who is 18 years his junior, and his children include Isabel. Isabel was the head of the state-owned Sonangol oil company until she was fired by Lourenco and is now facing corruption probes. 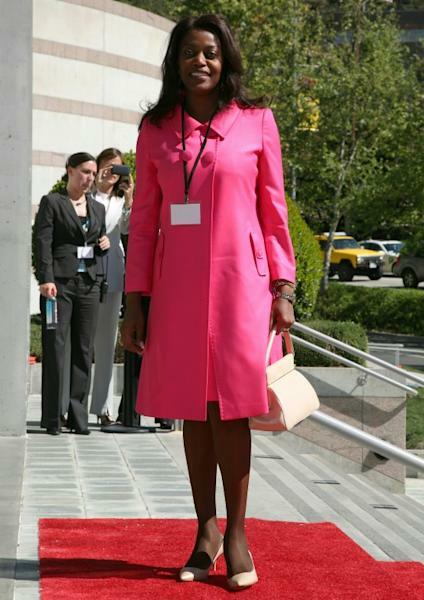 The most prominent of the Dos Santos children, she is reputed to be Africa's richest woman -- worth $3 billion (2.55 billion euros). From humble beginnings as the son of a bricklayer, Dos Santos joined the MPLA as a teenager and rose quickly through party ranks as a fighter during Angola's struggle for independence from Portugal. After stints in Kinshasa and Brazzaville, he went to Azerbaijan to study petroleum engineering, returning fluent in Russian and French, in addition to his mother-tongue Portuguese. In 1979, following the sudden death from cancer of Angola's liberation president Agostinho Neto, Dos Santos -- then the planning minister -- was sworn in as president. A presidential election in 1992 was aborted ahead of a second-round vote when his battlefield rival Jonas Savimbi claimed the vote was rigged. The civil war reignited until Savimbi was killed in 2002. During the 2012 election campaign, Dos Santos made a series of unexpected appearances at public rallies, wearing colourful T-shirts and promising better universities and jobs for young people. But his policies remained little changed after the vote. He operated with few constraints as head of the military, police and cabinet, as well as being the president. He handpicked senior judges and had MPLA allies in all public agencies, including the supposedly independent electoral commission. Angola has become a major supplier of oil to China, and Dos Santos built close ties with the Asian powerhouse. Though he sought to present himself as a rock of stability, rights activists and opposition members accused him of systematic repression. In a 2013 interview for Brazilian television, Dos Santos said his rule had been "too long, too long," but added that decades of war "meant we couldn't strengthen state institutions or even carry out the normal process of democratisation". Dos Santos has reportedly received cancer treatment in Barcelona over several years. Always immaculately dressed, the former Angolan leader split his time between his presidential palace in Luanda and a second residence south of the capital. He rarely travelled abroad on official business, but is said to enjoy music and poetry as well as cooking fish, and was once a keen footballer.